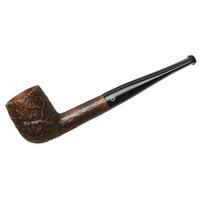 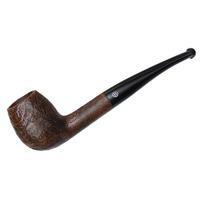 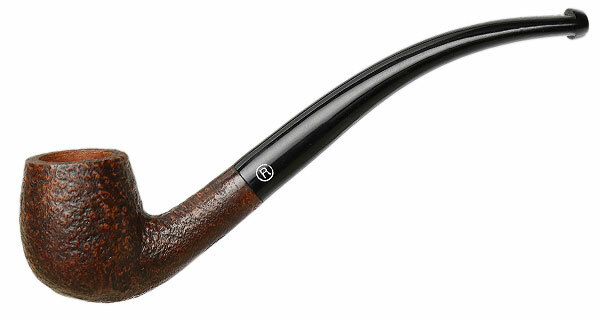 With its compact little bulb of a bowl, generous bend, and slender proportions throughout, Ropp's "J03" shape is a great choice for those of you looking for a classic French pipe you can hang easily from the jaw. It's presented here in a sandblasted finish as part of the Etudiant line — and offered at quite a fair price point, too. 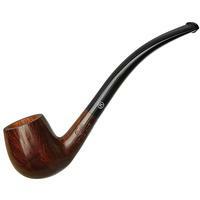 Bowl Height: 1.31 in./33.25 mm. 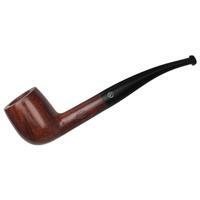 Chamber Depth: 1.14 in./28.99 mm. 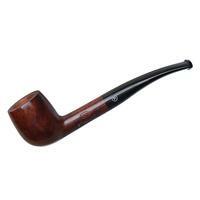 Outside Diameter: 1.05 in./26.80 mm.